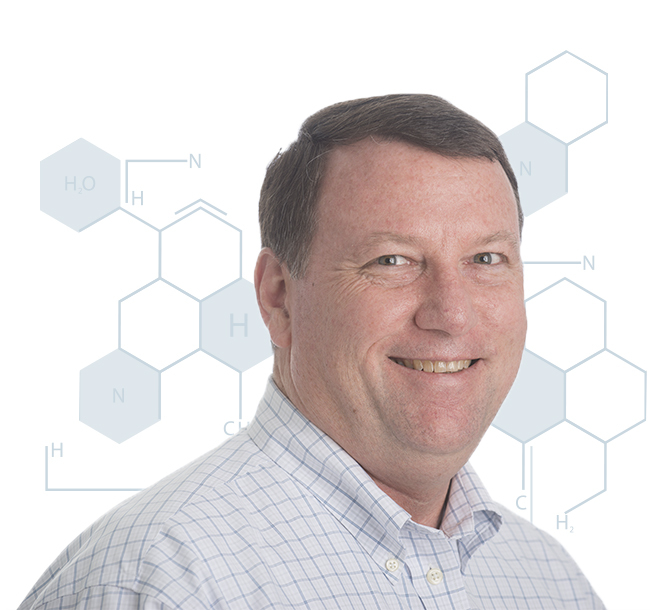 Brian has 20 years of experience in start-up and biotechnology companies. He was a co-founder of Open Biosystems in 2002. The company was sold to ThermoFisher Scientific in 2008. As Open Biosystems’ CEO, Brian set corporate strategy, managed corporate assets, engaged in driving growth and bringing life science research tools to researchers around the world who were elucidating the function of genes and their roles in disease. 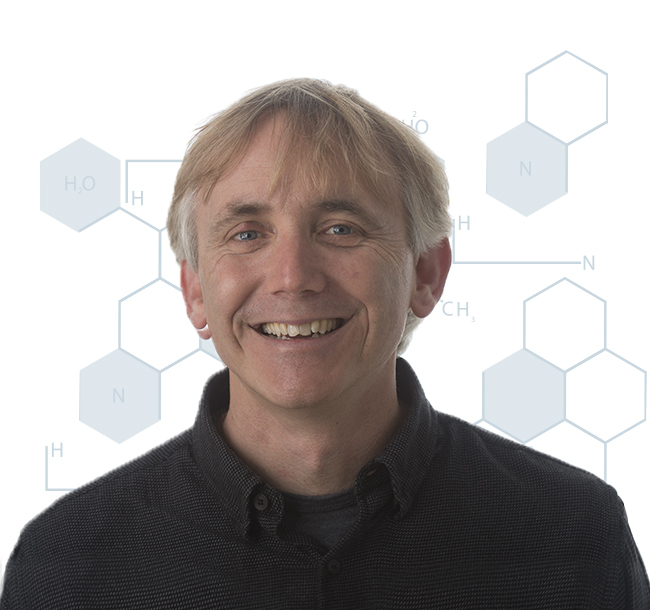 Previously, Brian was CIO and VP of Bioinformatics with Invitrogen. From 1992 through 2000, Brian was Director of Bioinformatics and Information Technology at Research Genetics, the world’s largest producer of synthetic DNA and genomic research tools. There he led the company’s software developers and information technology professionals in building and supporting the data infrastructure and business systems. Prior to joining Research Genetics, Brian was a founder of a software development firm and worked in the defense and electronics industries as a software engineer. 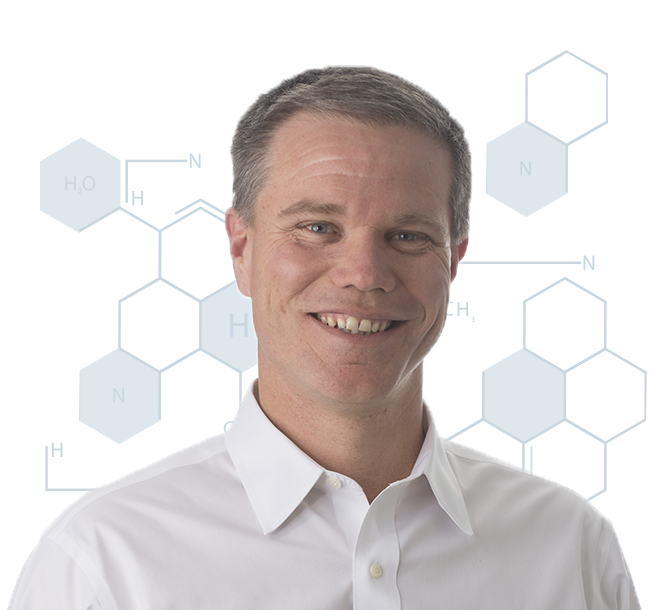 Troy brings over 17 years in the development of biotechnology companies. He was a co-founder of Open Biosystems in 2002 where he served as the Chief Technology Officer until the company was acquired by ThermoFisher Scientific. As the company’s CTO, Troy was responsible for the development of new products, technology licensing and collaborative research. Previously, he was the Director of Genomic Resources at Invitrogen following their acquisition of Research Genetics in 2000. At Research Genetics, Troy served as Director of Genomic Libraries with responsibilities for technology licensing, new product development and whole genome resource distribution domestic and international. Prior to joining Research Genetics, Troy participated in academic research focused on natural product development. Randy brings over 25 years of technical and leadership experience in the software industry. He began his career developing engineering applications for Intergraph as that industry began to grow. At Intergraph, he served as Director of New Technology Applications and then Vice President of the Utilities Division. Randy has also enjoyed a successful career as an entrepreneur, serving in various roles including founder, executive and board member. Start-ups have included AECGroup, Revnet, Messagemedia and Daily Burn. He has also served on several non-profit boards including BizTech and the Alabama Chapter of the ALS Association. 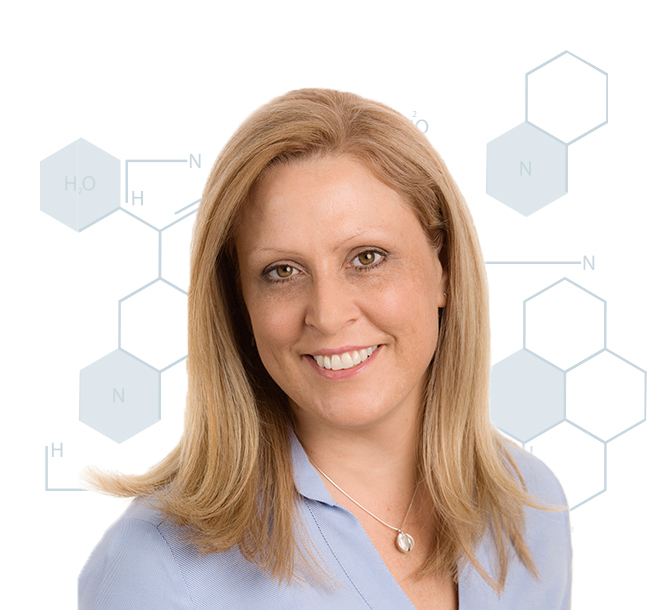 Cheri has more than 18 years in life science finance, corporate development, licensing, strategy and commercialization. She has participated in more than 30 successful transactions including acquisitions, mergers, divestitures, large licenses and partnerships. Her prior experience includes serving as an equity analyst for Deutsche Bank and serving in corporate development and operating roles at Invitrogen, QIAGEN and Charles River Labs. She was recently a board director of Diatherix Laboratories to EuroFins and scientific advisor for Conversant Bio. 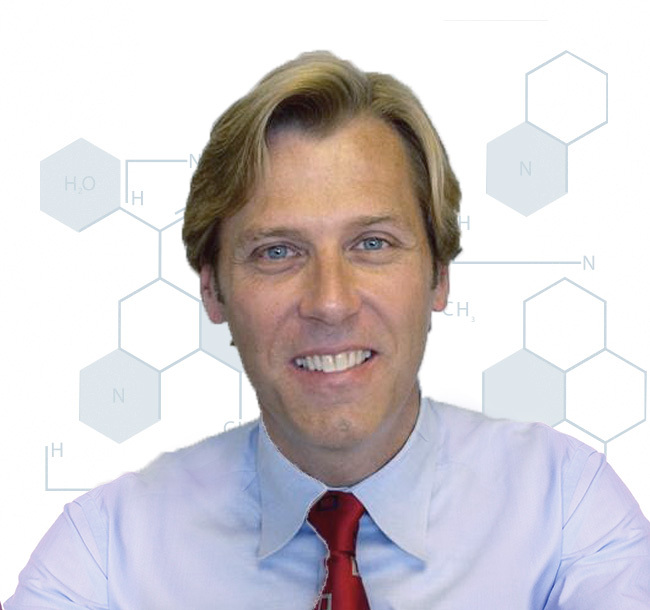 Ron is an internationally recognized expert in molecular biology and genetics. He has published more than 70 scientific articles and book chapters, served as editor of five journals and holds nine issued and pending patents. Prior to joining Kailos, he served as president and founder of Access Genetics and Associate Professor of Pathology at the University of Minnesota Medical School. He is Board certified in Anatomic and Clinical Pathology and also by the American Board of Medical Genetics.